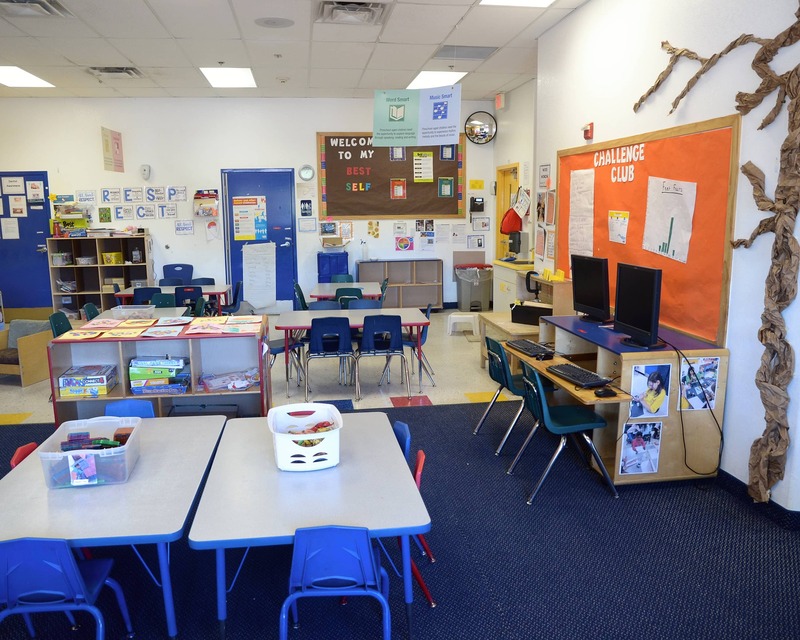 Welcome to our nationally accredited Tutor Time educational daycare and preschool in Glendale, AZ! My name is Jennifer and I am the school director. I have my bachelor's degree in education as well as over 10 years of experience in education. 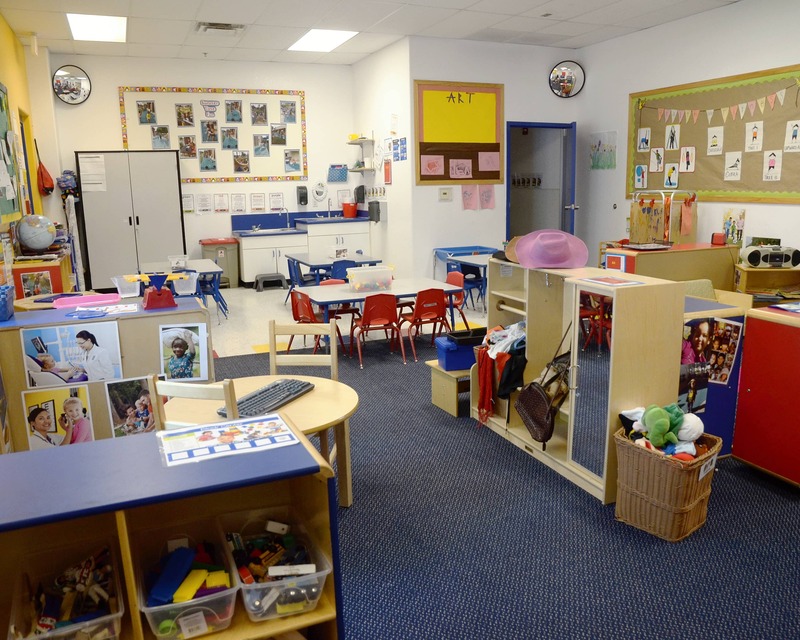 We offer Infant and Toddler Care, Early Preschool, Pre-Kindergarten, Junior Kindergarten and Before- and After-School. We bus to and from six surrounding schools: Desert Heights, Sunrise, Foothills, Bell-Air, Challenge Charter School, and Greenbrier Elementary School. We are proud to be accredited by NECPA. Family involvement is a critical element in our program's success and we encourage parents to participate in our center functions. We create a warm and loving environment and maintain an open-door policy for anyone who would like to talk. We also have a premier mobile app for our parents so they can stay connected with their child throughout the day. 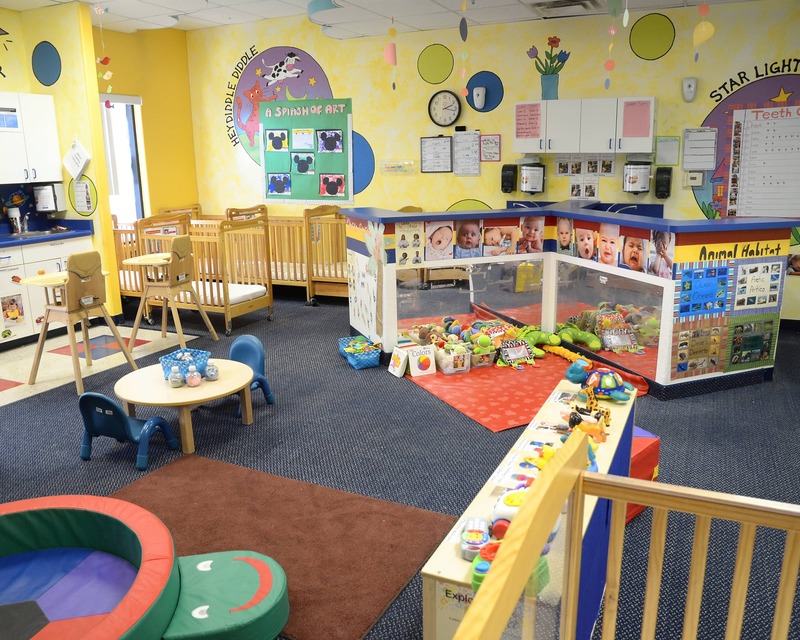 Our staff has a combined total of 120 years of experience in early childhood. 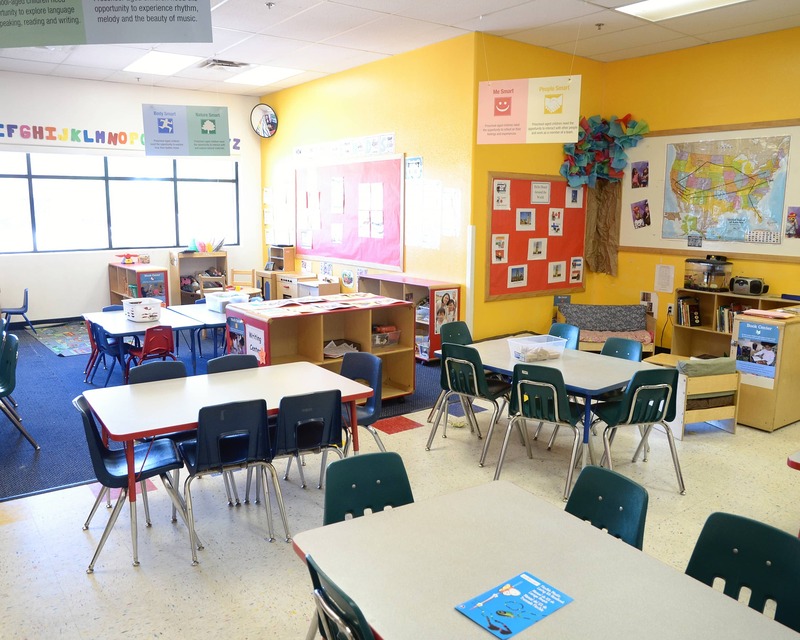 We also have several teachers with degrees in early childhood and elementary education. All of our teachers are CPR and first aid certified! 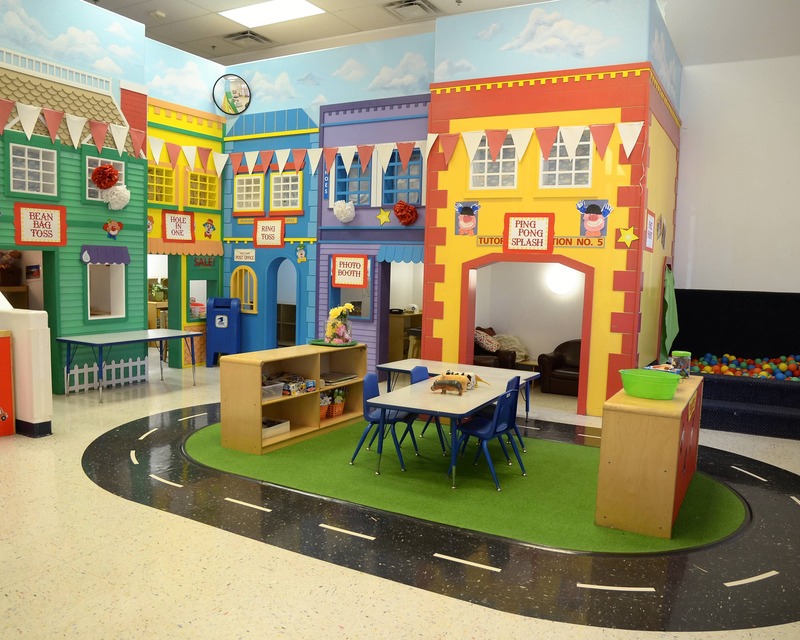 Call and schedule a tour of our amazing Tutor Time in Glendale, AZ today. I can't wait to meet you! Absolutely love the director, teachers and school. It’s been great! the director Jen is fantastic and every employee has a relationship with every parent and child. Great place to go to. The staff makes everyone feel welcome. The teachers are amazing. When I pick my daughter up she waves bye to her teachers, most times she is sitting in their lap. I have nothing negative to say. I have over 10 years of experience in education with four years spent in early childhood. I love working with children and watching them grow, as well as getting to know our families. We have wonderful teachers and a fantastic staff at our school and welcome you to come and tour! 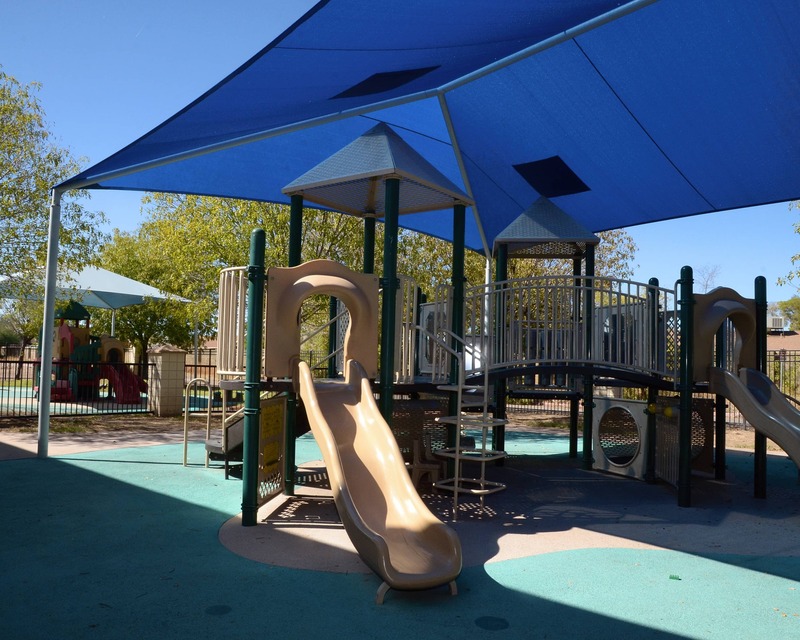 I have over 25 years of experience working with children from infants to school-agers. I have a passion for caring for children and working with them to learn and grow. 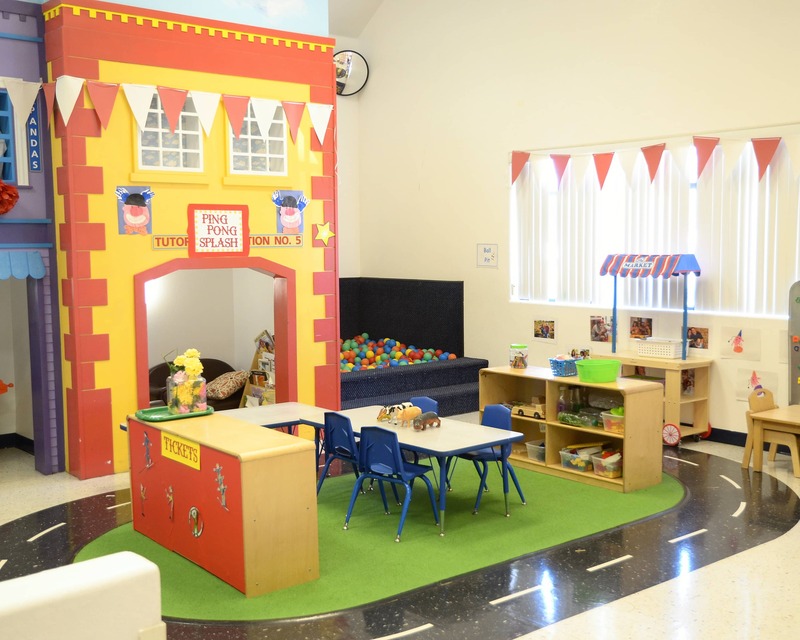 Our school is an amazing child care and preschool!